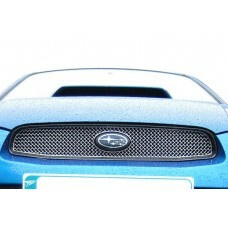 Subaru has been responsible for designing and manufacturing a number of exemplary models for the UK market. 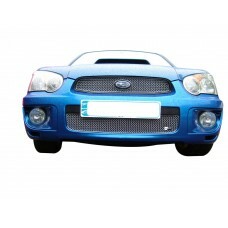 From the Impreza to the more family friendly Legacy, there is no doubt that Subaru is one of the leading car manufacturers in the world, that’s why we manufacture and supply a range of grille sets specifically for Subaru models. 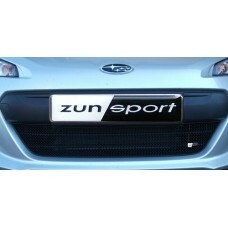 Designed for BRZ, Impreza 2011MY, Impreza Blob Eye, Impreza Bug Eye, Impreza Classic, Impreza Hawkeye, Impreza STI, Impreza WRX, Justy and Legacy models, the grille sets delivered by Zunsport ensure you can replace your original and/or existing grille with confidence. All our Subaru grilles are styled to protect the intricate working parts that are integral to the running of your vehicle. In addition to this, our independently accredited grilles are also particularly easy to fit and maintain so you can enjoy a long lasting and bright finish for the coming months and years. 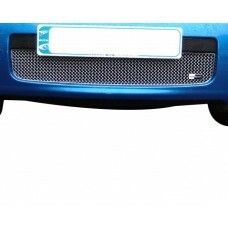 Finding a grille to suit your Subaru Blob Eye - Front Grille Set (with Full Span Lower Grille) isn’.. 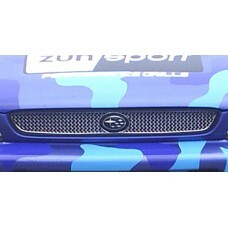 The Subaru BRZ -Lower Grille is an iconic vehicle make and model but the overall look wouldn’t be c..
Finding a grille to suit your Subaru Impreza Blob Eye Full Front Grille Set isn’t always easy, but ..
Searching for an easy to install grille set that will blend with the original design of your Subaru..
Finding a grille to suit your Subaru Impreza Bug Eye - Driving Lamp Protectors isn’t always easy, b..
As the owner of a Subaru Impreza Bug Eye - Full Grille Set any repair, whether it is damaged or the.. 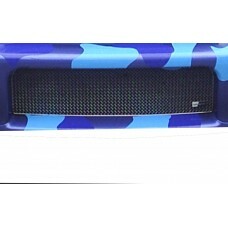 The has been specially designed and developed for your Subaru Impreza Bug Eye - Lower Grille. In.. 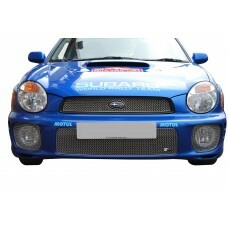 Your Subaru Impreza Bug Eye - Top and Lower Grille Set deserves the very best, and when it comes to..
As the owner of a Subaru Impreza Bug Eye - Top Grille any repair, whether it is damaged or the vict.. 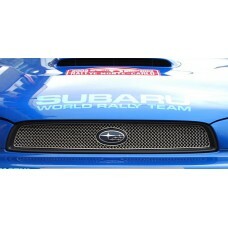 Your Subaru Impreza Classic - Front Grille Set (full aperture lower grille) deserves the very best,.. 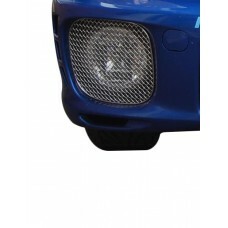 Your Subaru Impreza Classic - Lower Grille (For full aperture) deserves the very best, and when it .. 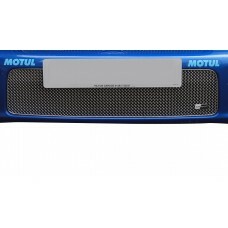 Your Subaru Impreza Classic Full Front Grille Set deserves the very best, and when it comes to some.. 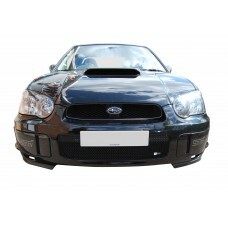 The Subaru Impreza Classic Lower Front Grille is an iconic vehicle make and model but the overall l..